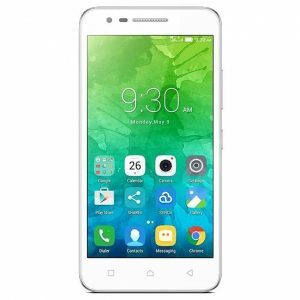 Choosing the best Android phone at a cheaper price can be stressful especially now that the price of phones has increased. Gone are those days when you can easily grab phone with 2GB RAM for just 25,000 Naira. 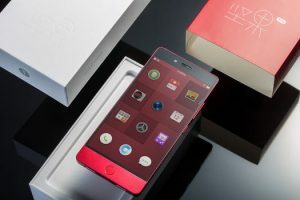 Now if you want an Android phone that can perform or carry out any multitask smoothly or play a sensitive 3D game without lagging you need to spend a huge amount of money to get that kind of phone. 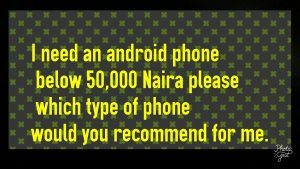 That’s why I took my time to search for the best Android phone below 50,000 Naira. To my greatest surprise, Android Phones is now budget friendly. 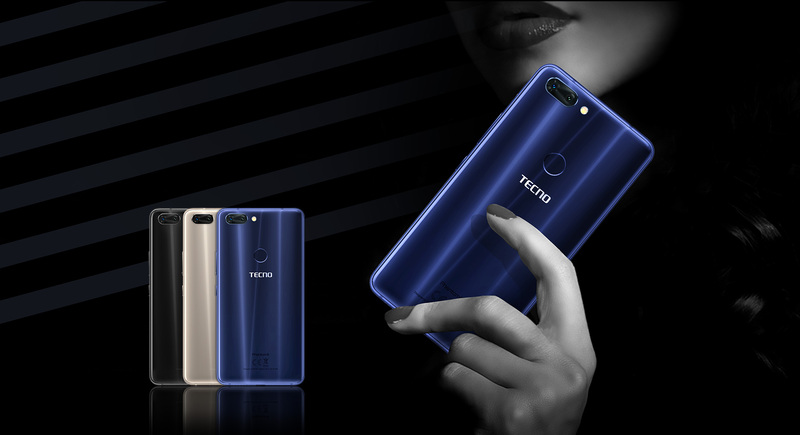 Most of the Android Phones listed below comes with attractive features and specs just give it a shot and you will be surprised to find a device with 2GB to 3GB of RAM with massive battery below 50,000 Naira. This unbiased list of Android Phones consists of different brands or products. 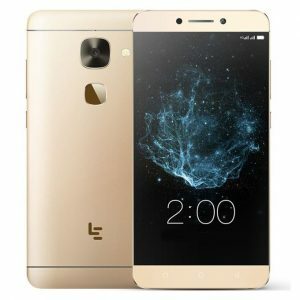 The list will include key features, specs, and the price. 1 1. Fero ROYALE X2 Key features, Specs, and Price. 3 3. 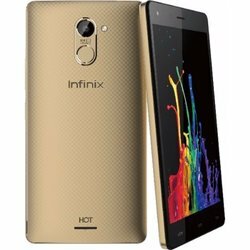 Infinix Hot 5 (X559c) Key Features, Specs, and Price. 4 4. 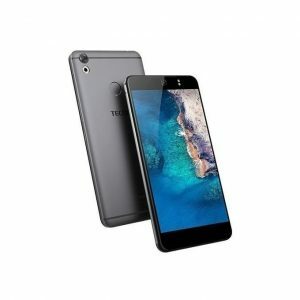 Homtom PRO Key Features, Specs, and Price. 5 5. Lenovo C2 K10A40 Key Features, Specs, and Price. 6 6. 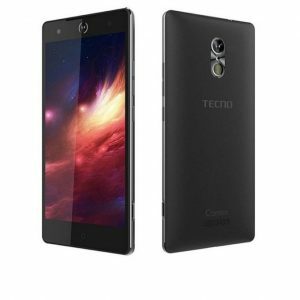 Tecno Camon CX Air Key features, Specs, and Price. 7 7. 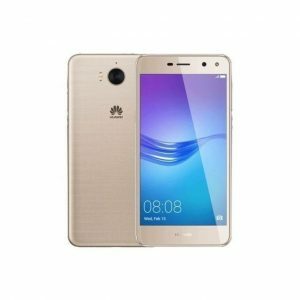 Huawei Y5 2017 Key features, Specs, and Price. 8 8. 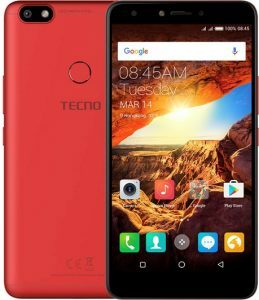 Tecno Camon C7 Key features, Specs, and Price. 9 9. 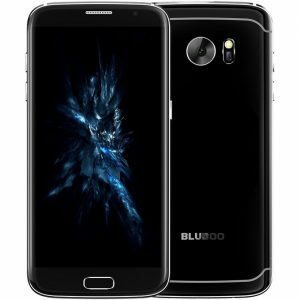 Bluboo Edge Key features, Specs, and Price. 10 10. 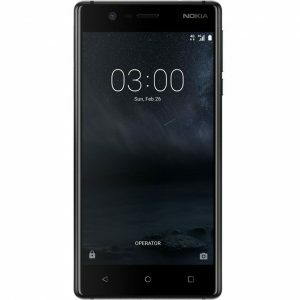 Nokia 3 Key features, Specs, and Price. 11 11. 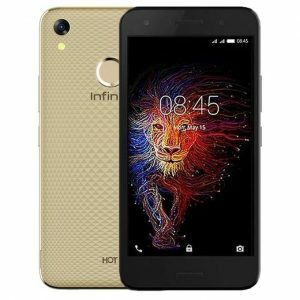 Infinix Hot 4 Pro (X556) Key features, Specs, and Price. 12 12. Letv Smartphone Le S3 X626. Key features, Specs, and Price. 13 13. 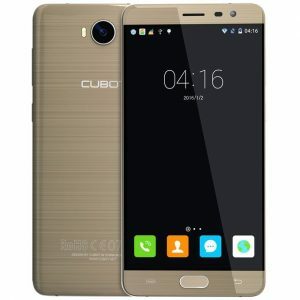 Cubot Fashion CUBOT CHEETAH 2 Key features, Specs, and Price. 14 14. 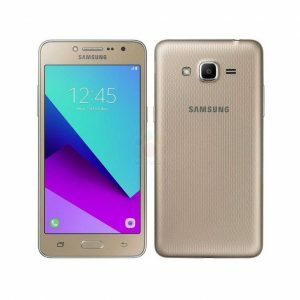 Samsung Galaxy Grand Prime Plus Key features, Specs, and Price. 15 15. 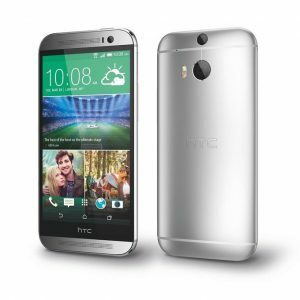 HTC One M8 Key features, Specs, and Price. Key features, Specs, and Price. 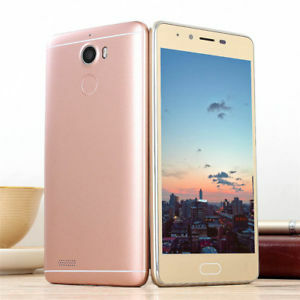 5.2-Inch Screen size with HD IPS Display. 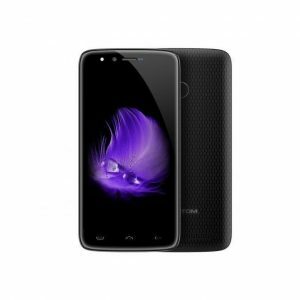 Processor 1.2GHz Quad-core with 1GB RAM. 12. 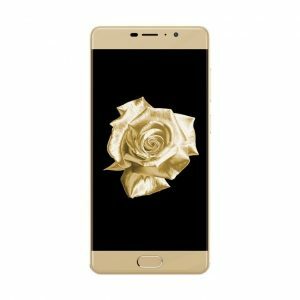 Letv Smartphone Le S3 X626. 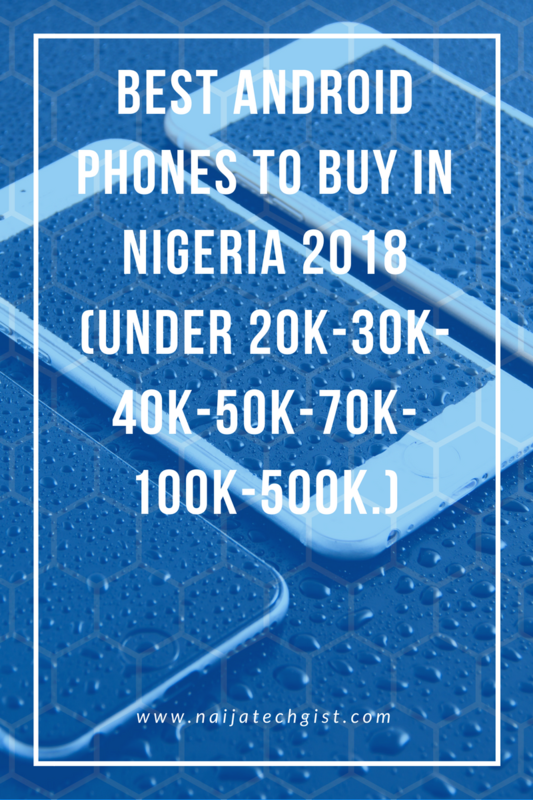 Also, read Best Android Phones to buy in Nigeria 2018. Thanks man@ Joe Galvin’s blog.